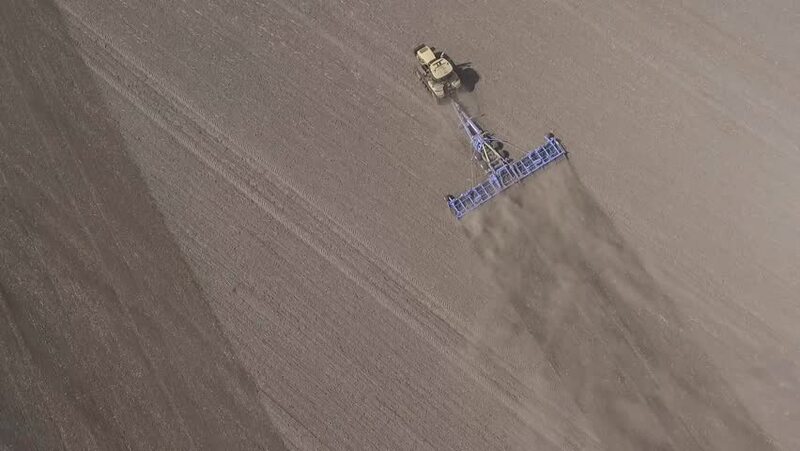 hd00:15Aerial flight over the harvest machine during work at Gobi desert. 4k00:17Crew of rowers training on a lake, from above. 4K UHD high angle.